Jonik, Charlotte age 75 of Plymouth. Cherished Wife of Edward. 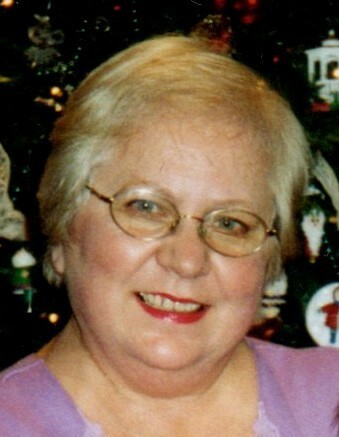 Beloved Mother of Annmarie, Kim (Dave) Phillips and Laura (Daniel) Green. Proud Bushia of 8. Also survived by many other loving family and friends. Saturday 3:30-8pm Sunday 1-8pm with a 7:00pm Rosary.